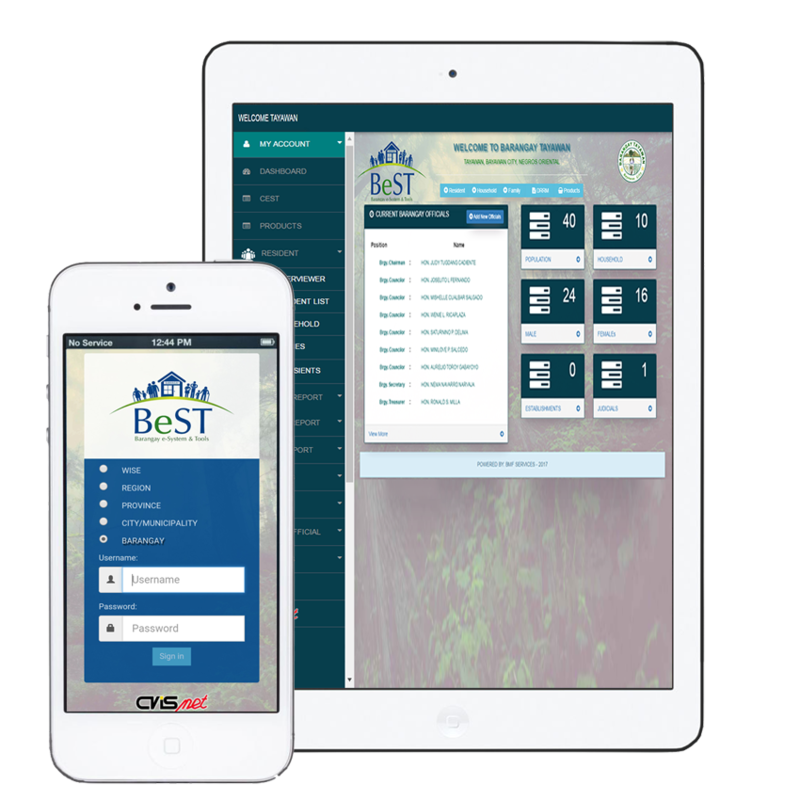 BeST is an Internet based e-Governance solution that provides a systematic approach in managing the residents profile, judicial information and enables document generation for effective planning and monitoring at the barangay level. Barangay officials will have real-time hands-on experience with BeST. They will be able to store, retrieve and modify information created by the system using Information and Communication Technology. Hardware and software in one package that can easily print reports and documents, in return it produces ROI. Barangay database integration for Local Goverment System administration. Cost effective, user friendly and affordable system that is also internet ready and displayed on all your devices, tablet, smartphone or computer. Latest system upgrades and great support. You can always ask a question and we will help you. 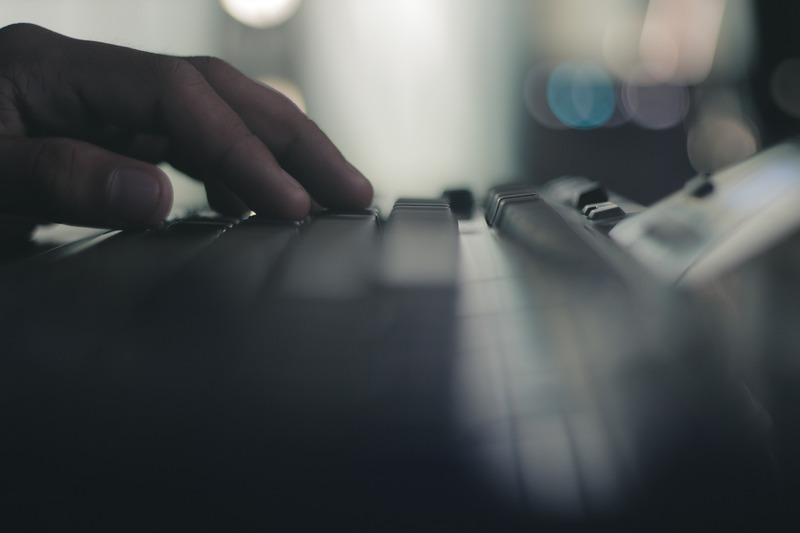 The system is designed to manage Records electronically easily and quickly. It records complete and accurate set of information to facilitate effective and efficient community. Fully integrated Information Management Systems such as Residents Profile, Judicial and Disaster Risk Reduction. User friendly GUI, modular design and scalable. Secure Barangay database access with authorization. You can always ask a question and we will help. 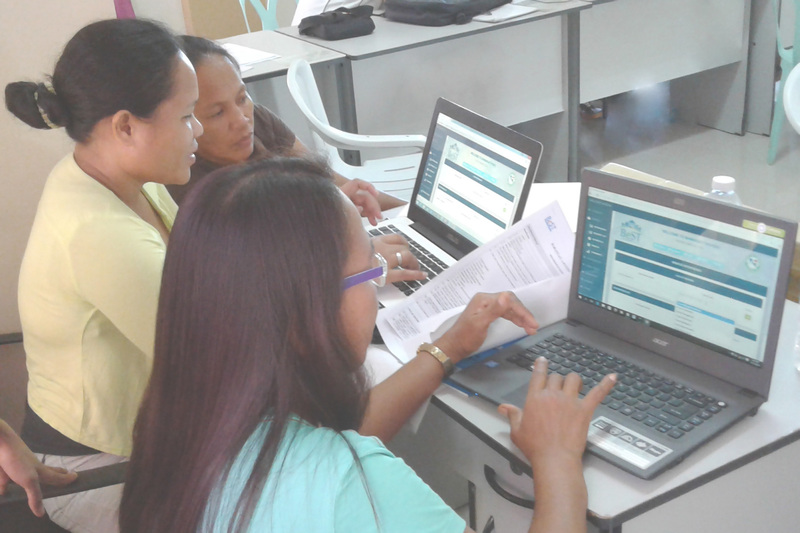 Empower officials with an information system that allows them to manage the activities of the barangay. 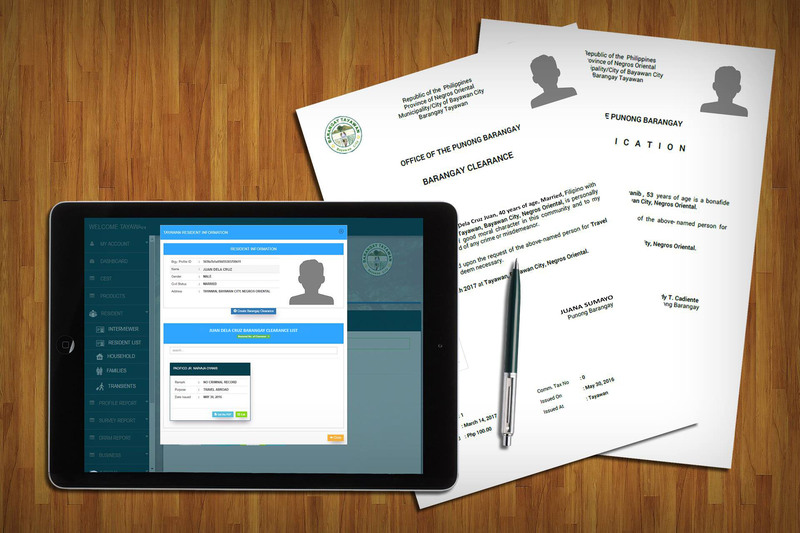 The Computerized record system is also beneficial for the residents since it generate reports and documents. 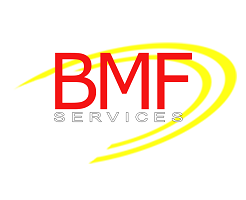 Cost effective, user-friendly and affordable system that is also internet-ready.Barangay database integration for Local Goverment System administration. BeST is a project initiated by the Central Visayas Information Sharing Network Foundation Inc., (CVISNET) and Business Mesh Framework Services (BMF) in order to provide the community with a complete easy to use computer hardware and software solutions for planning, monitoring and document generation.